'Eat Like A Gilmore' with these Stars Hollow-inspired recipes - trendistic.com: ever tried. ever failed. no matter. try again. fail again. fail better. 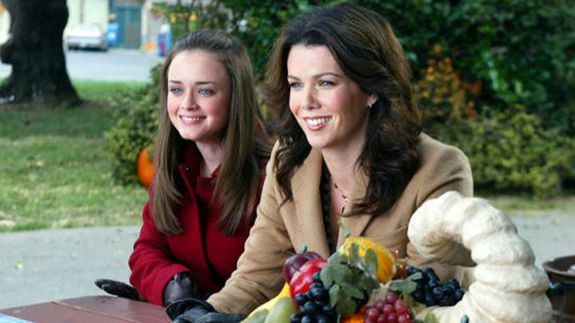 Gilmore Girls fans — we know what you’re thinking. How does one write a cookbook inspired by two women who essentially lived off of Pop-Tarts, diner food and coffee? Well one person is willing to try. Baker and caterer Kristi Carlson is writing the Eat Like A Gilmore cookbook that honors all of the Friday-night dinners, Chef Sookie St. James concoctions and Luke Danes diner fare that kept the residents of Stars Hallow nourished over the years.